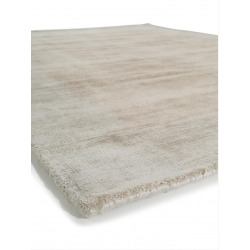 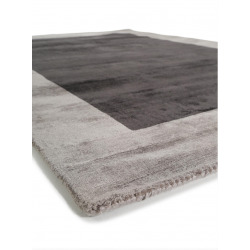 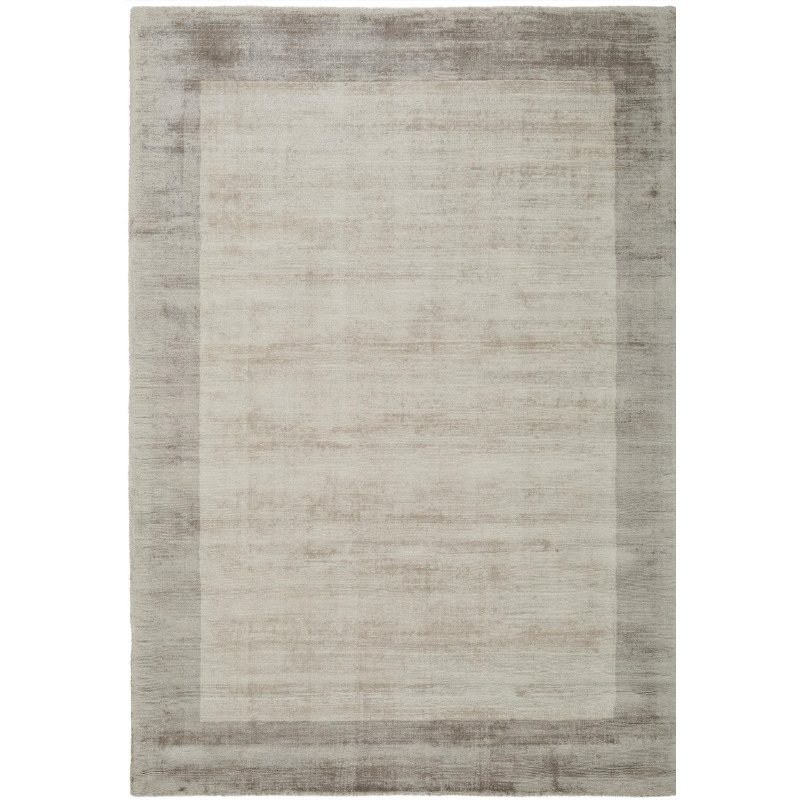 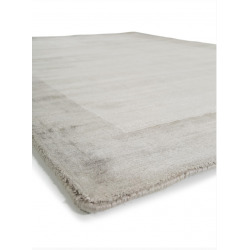 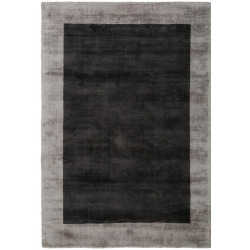 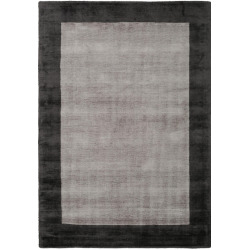 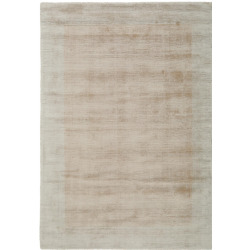 The Breves rug is made from 100% viscose and is hand tufted. 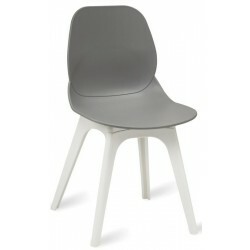 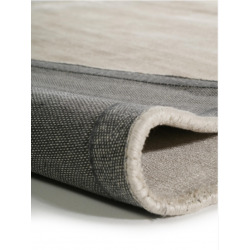 It is available in a beige, cream, charcoal and grey plain border design and is suitable for use with underfloor heating. 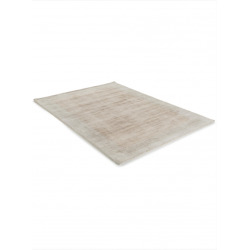 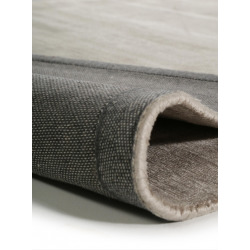 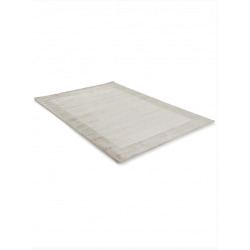 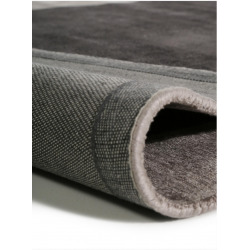 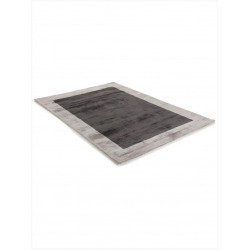 The rug has a robust finish, is fade resistant and easy to clean. 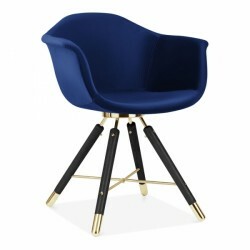 It would make a lovely addition to any room. 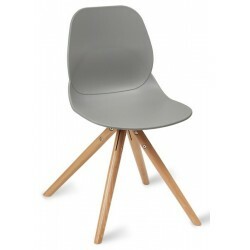 Available for free delivery within the UK mainland.